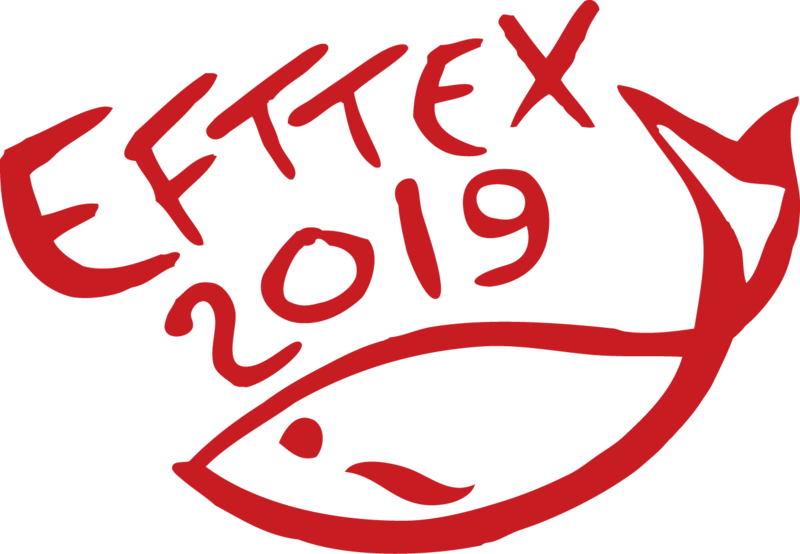 EFTTEX was initiated by EFTTA for the first time in 1982. This has developed over the years into the premier trade show for the industry. EFTTEX attracts some of the most well-known names in the industry and is also a place to meet new and emerging companies within the trade.